Skills Ontario is a province-wide program, which aims to introduce young people to the world of skilled trades and technology. 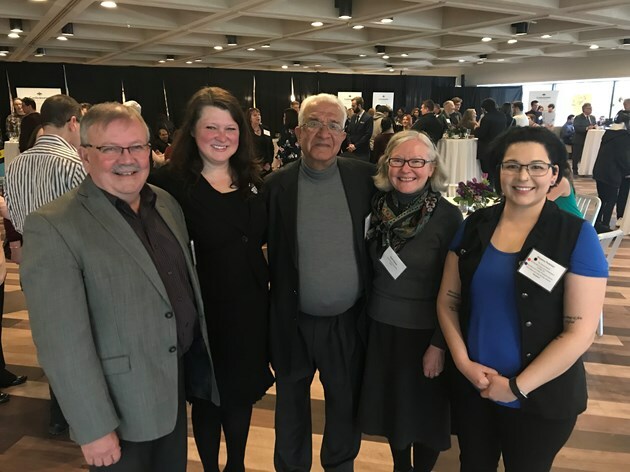 The program is particularly focused on enabling and empowering young women as well as members of First Nations, Métis and Inuit (FNMI) communities. 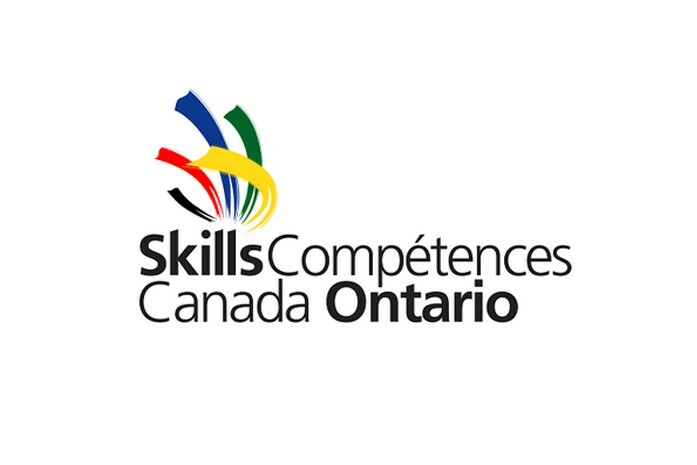 Each year, the Skills Ontario Competition brings together students from across the province, providing a forum for them to showcase their competencies in their chosen fields. Resolute was proud to support this year’s event, held on May 10, 2018, in Toronto (Ontario), with a donation of four bundles of lumber used in carpentry competitions. 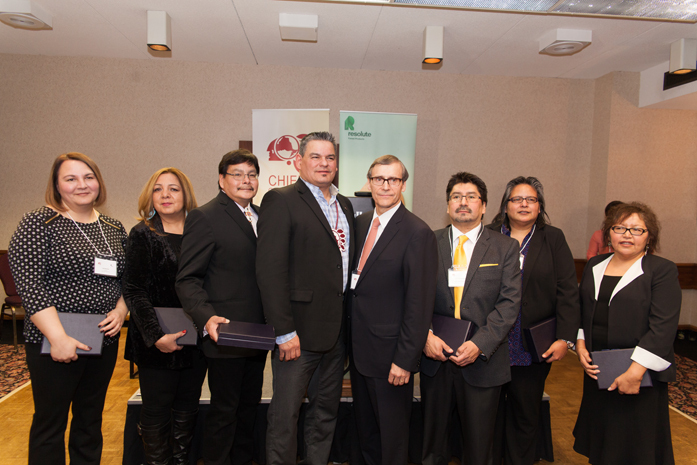 Resolute is proud of the strong partnerships we have built with First Nations communities across Ontario and Quebec. We maintain close ties with nearly 40 such communities, working together to create mutually beneficial opportunities and shared prosperity. 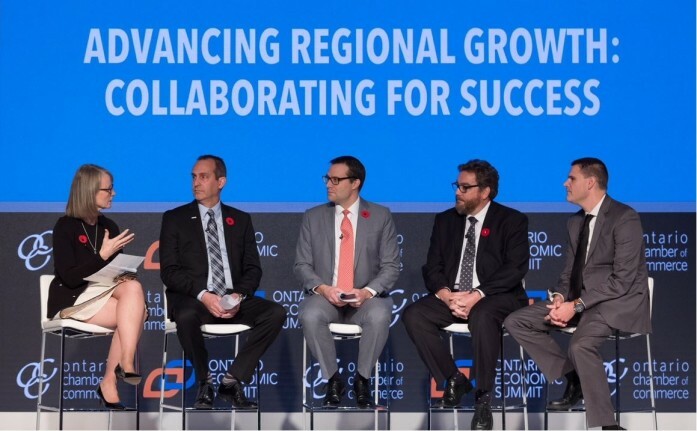 Resolute added its voice to a distinguished group of municipal and business leaders who recently attended the 2017 Ontario Economic Summit to discuss new opportunities to grow the province’s bottom line. 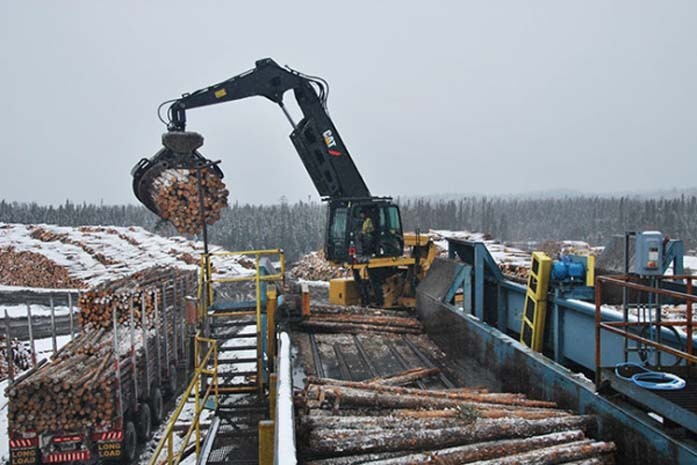 Resolute works with many local and Aboriginal business partners to keep our woodlands and mill operations running smoothly. 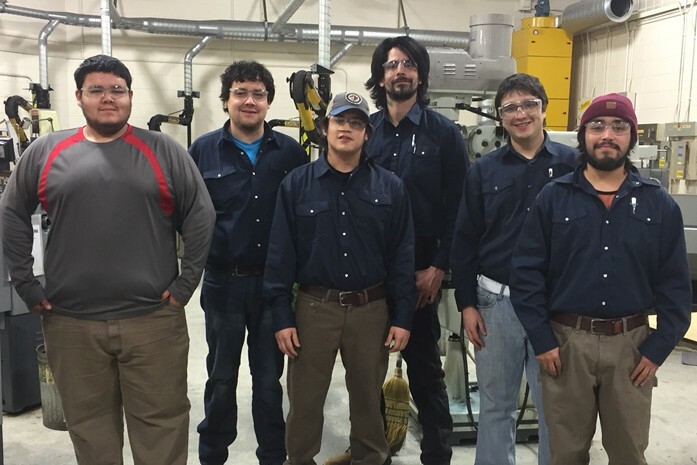 Derek George is a Resolute Ignace sawmill apprentice, and a previous Lambton College millwright mechanical 2015 grad who has been selected to participate in the 2017 Skills Ontario Competition. 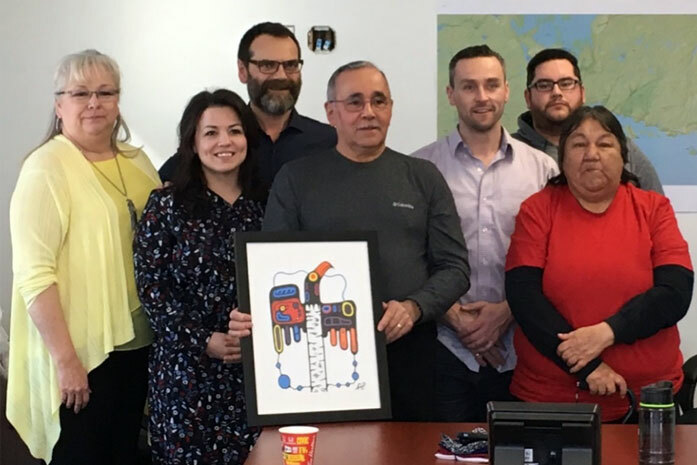 We are pleased to announce that on February 15th, we signed a five-year commercial agreement with the Red Rock Indian Band (RRIB) – an Ojibwe First Nation located in Northwestern Ontario, Canada. 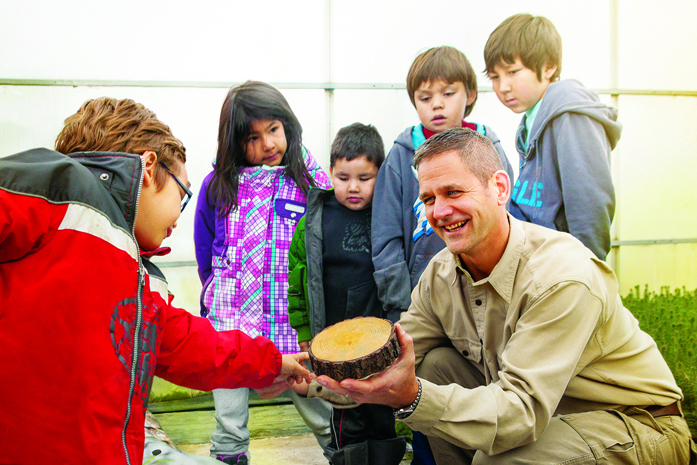 At Resolute, we’re proud of the strong partnerships we have built with dozens of First Nations across Ontario and Quebec. 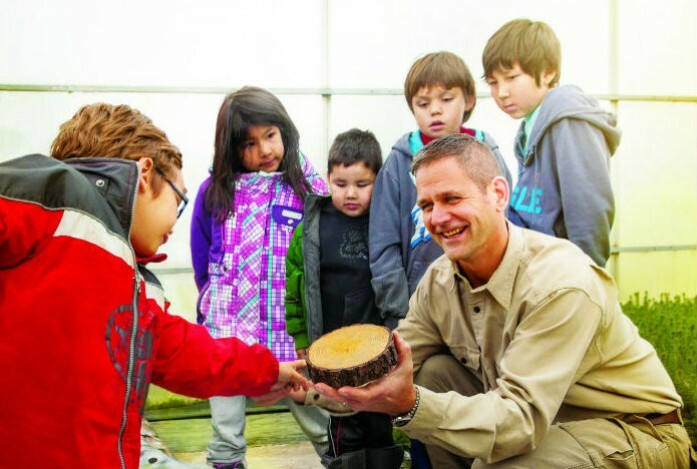 These partnerships demonstrate our commitment to working alongside First Nations to create mutually beneficial opportunities. 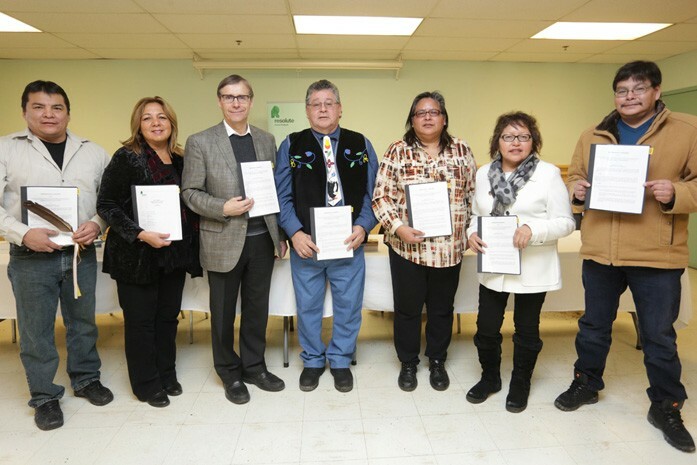 Over the past year or so, Resolute has signed agreements representing over C$100 million in new economic investment with seven First Nations (Nigigoonsiminikaaning, Lac des Mille Lacs, Seine River, Couchiching, Mitaanjigamiing, Lac La Croix and Kiashke Zaaging Anishinaabek) in Ontario. 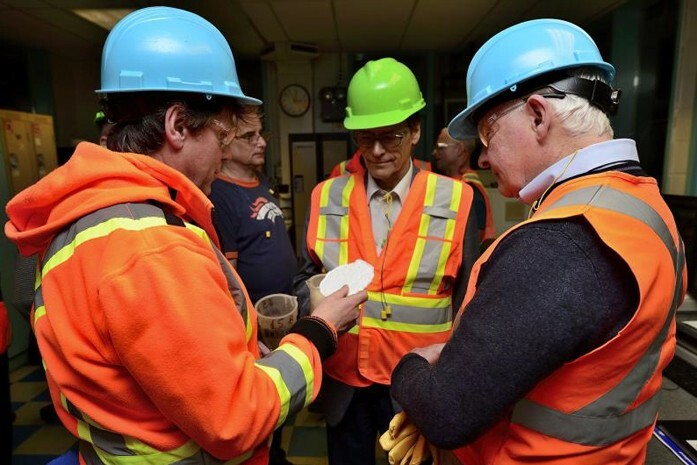 These agreements have led to contracts in areas such as construction, transportation and harvesting – to name just a few. The communities involved have told us about the positive impact these agreements have on their quality of life, particularly for young people. 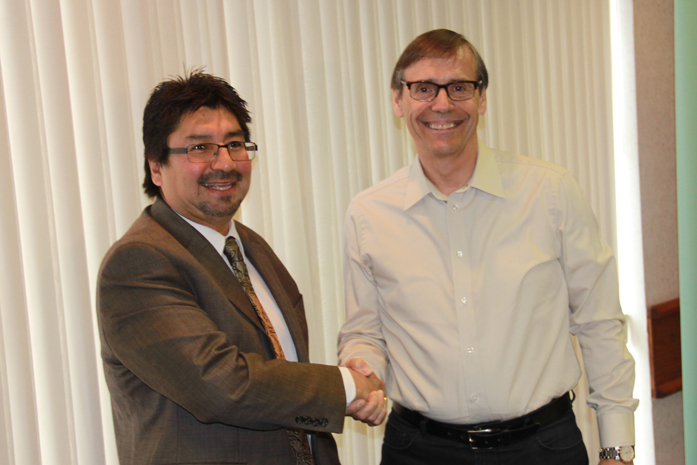 On May 14, 2015, Resolute signed a new Memorandum of Agreement (MOA) with Chief Wilfred King of the Gull Bay (Kiashke Zaaging Anishinaabek, or KZA) First Nation to identify and pursue new economic opportunities. 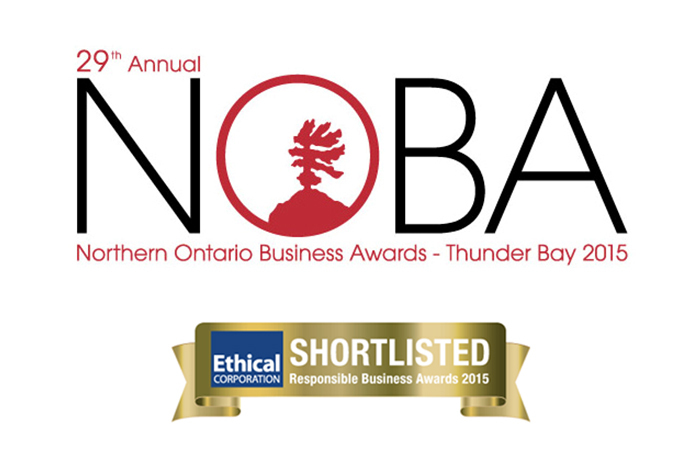 Engaging our First Nations partners to support our operations in Northwestern Ontario just became a little more official. 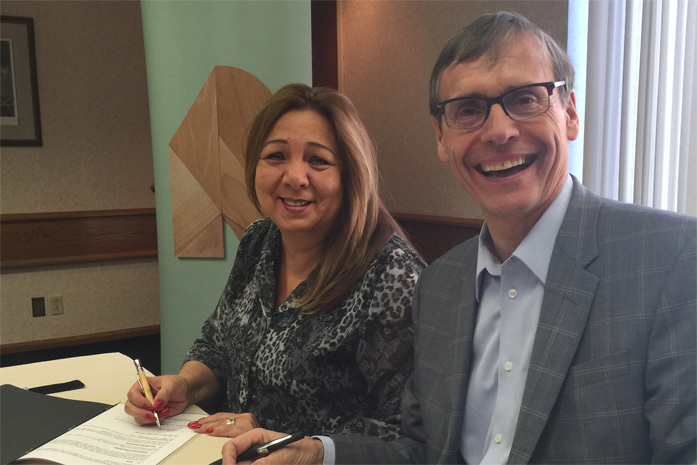 On February 10th, we signed a Memorandum of Agreement that sets out the framework for several contracts that have resulted in C$100 million in new business for our six First Nations MOA partners.